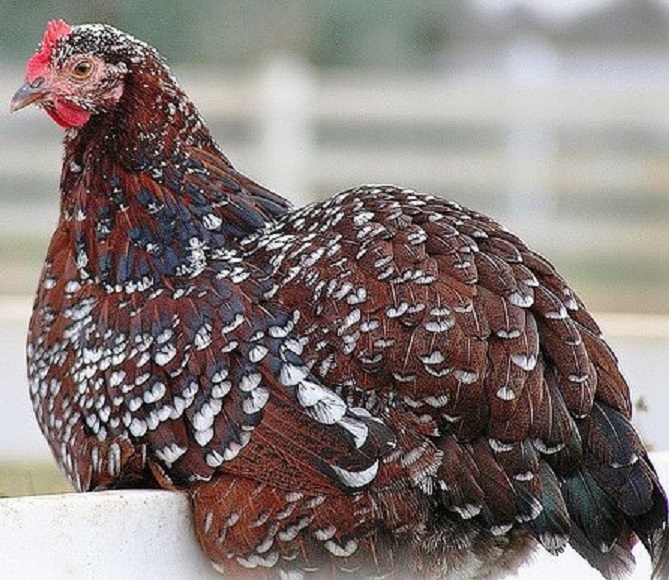 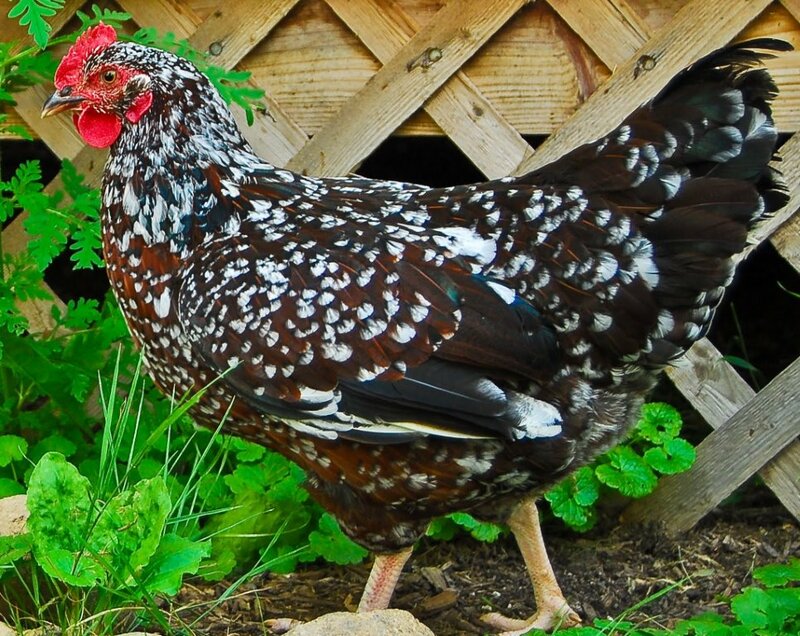 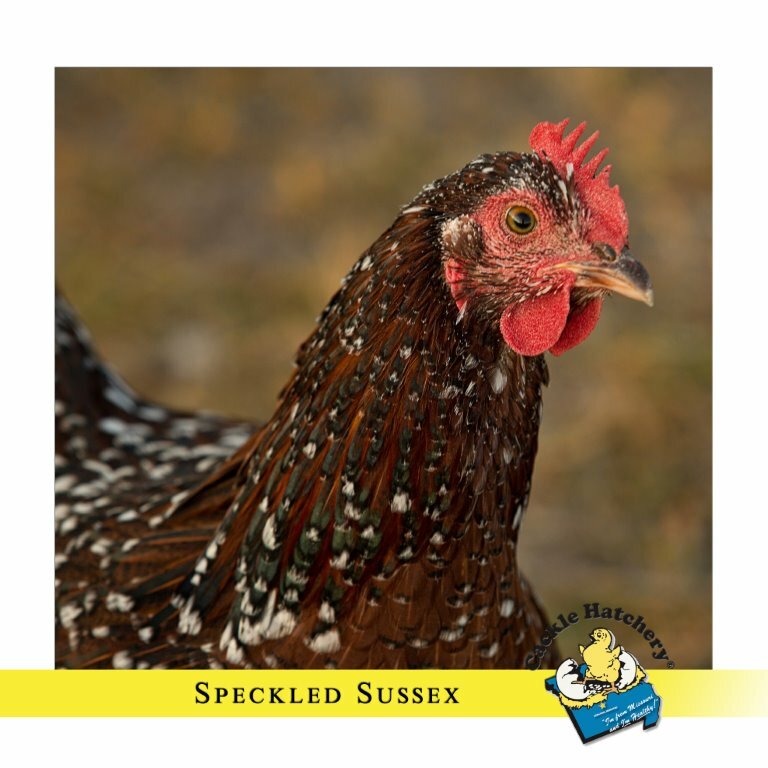 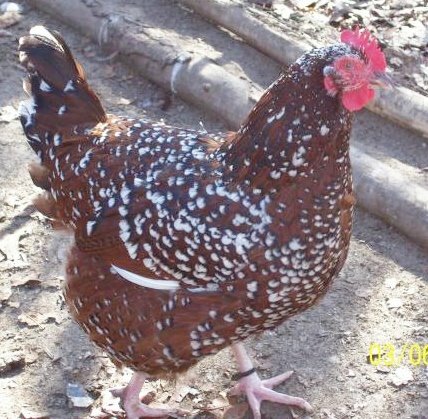 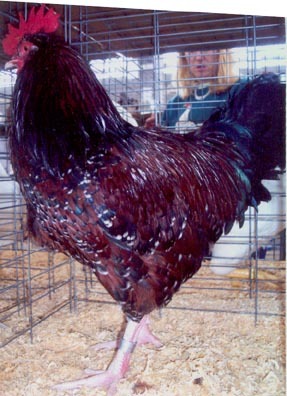 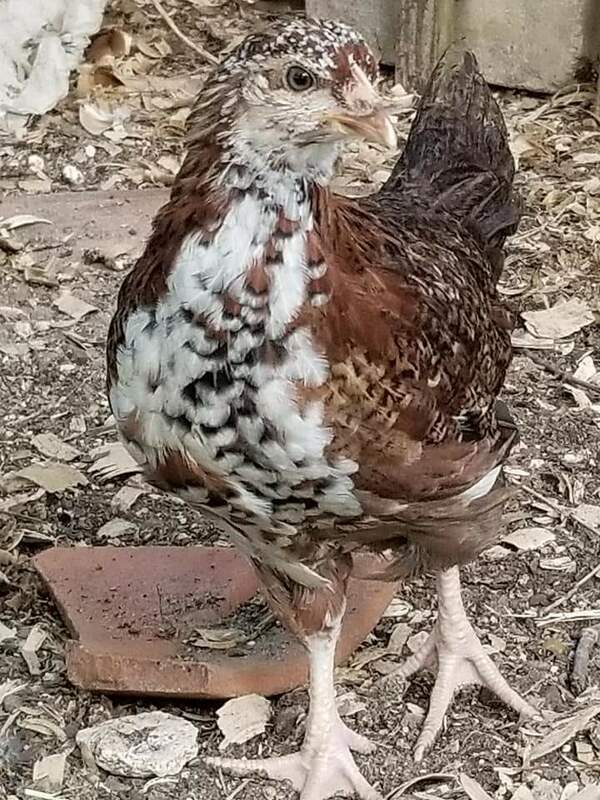 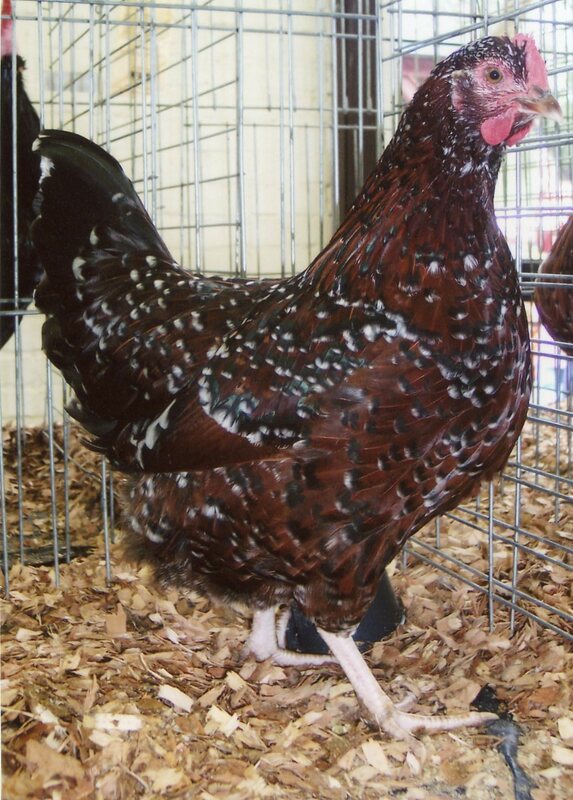 This Speckled Sussex chicken originated in the county of Sussex and is a very old English breed and recognized as a distinct breed in 1914. 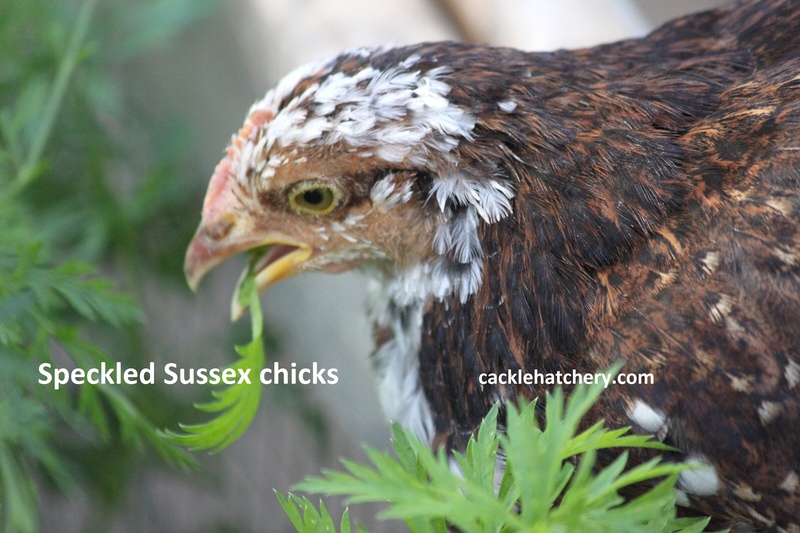 The Sussex is a very gentle and colorful bird. 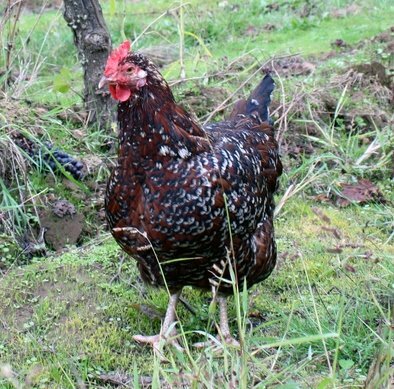 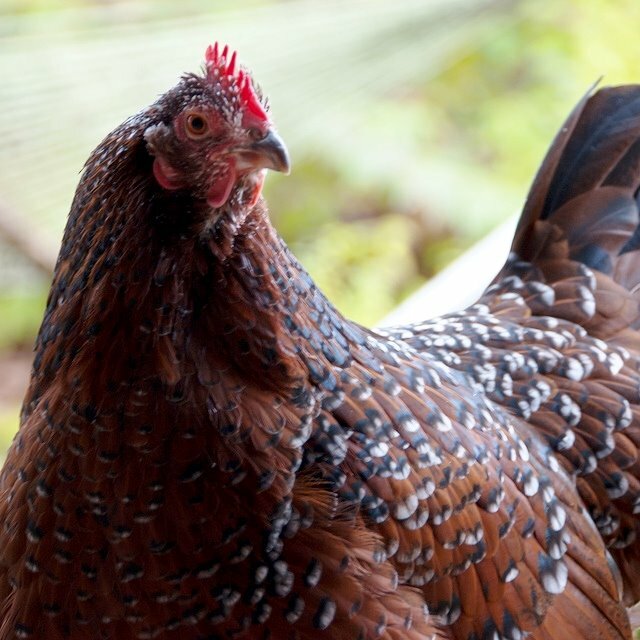 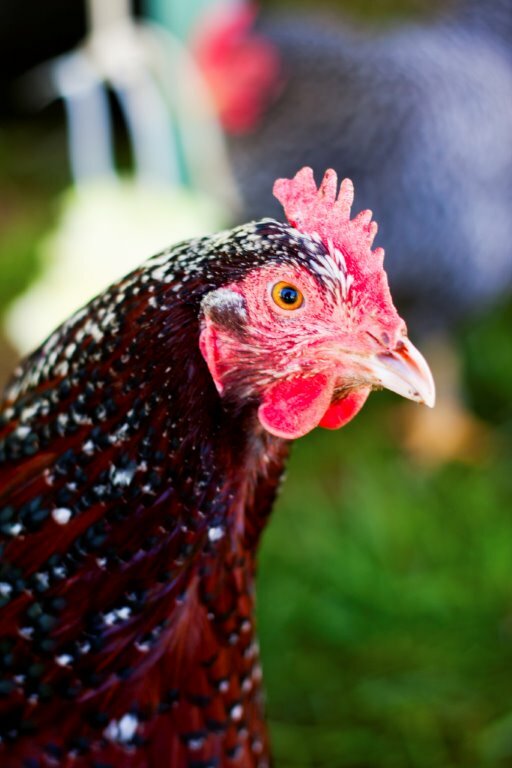 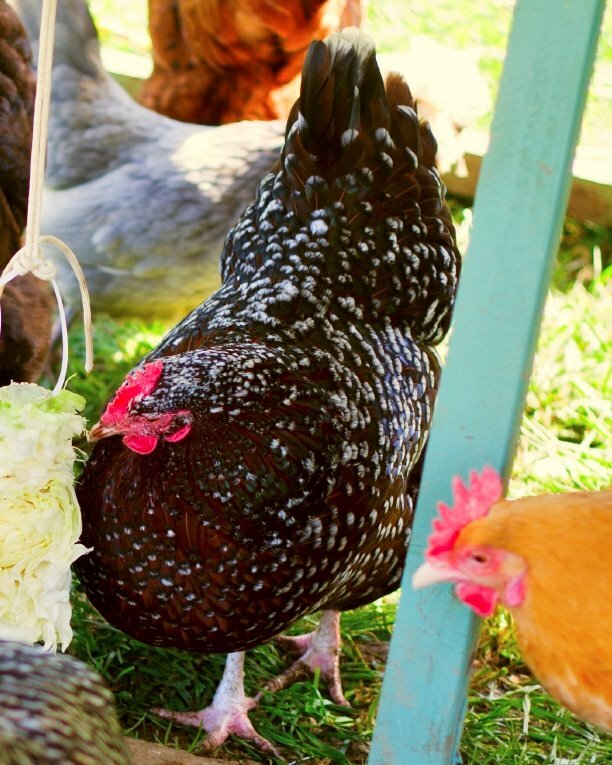 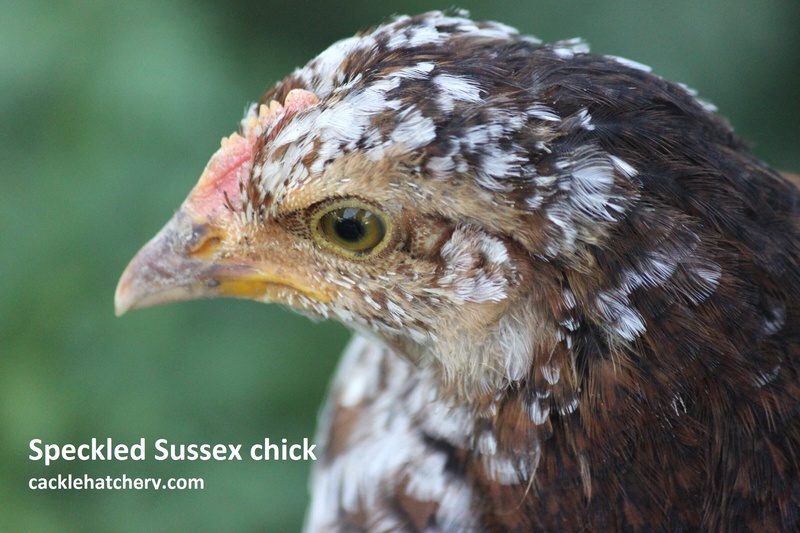 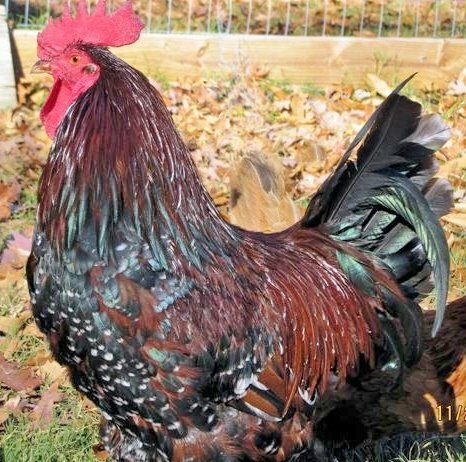 This variety of the Sussex breed makes for a good backyard chicken and dual purpose for meat or egg production. 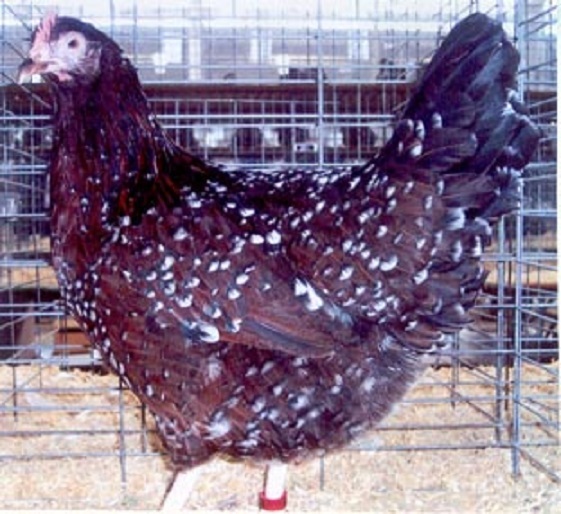 This bird is a very good layer and handles confinement well. 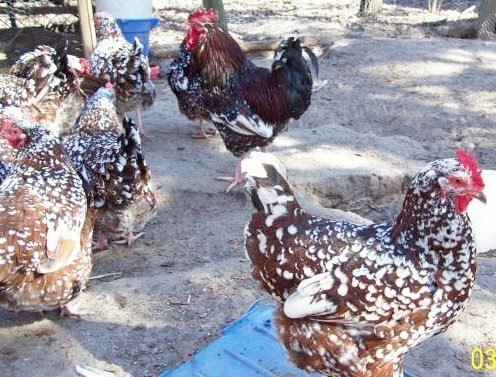 Their speckled coloring makes them blend in with the background and camouflages them from predators such as coyotes and foxes. 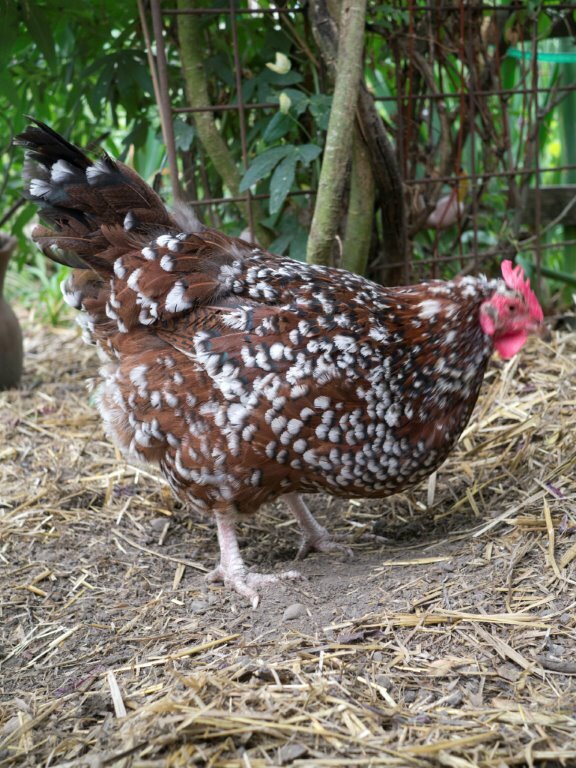 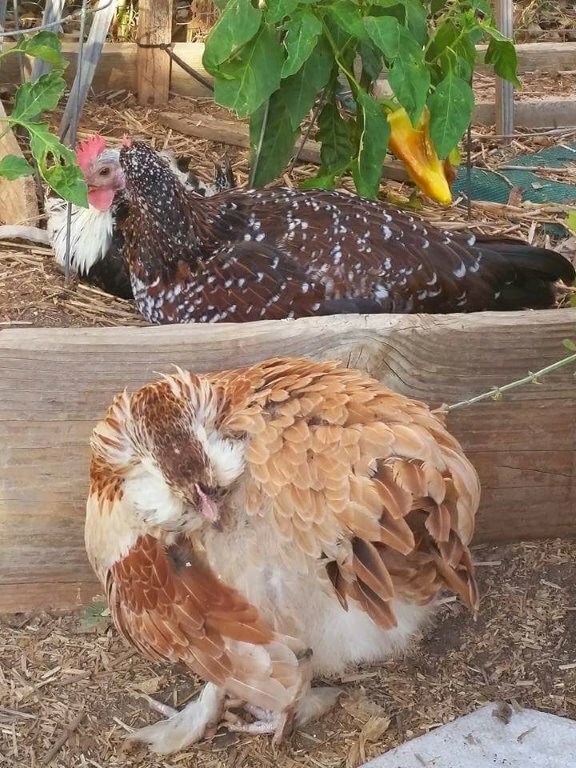 With each yearly molt more speckles appear so they become even more colorful the older they get. 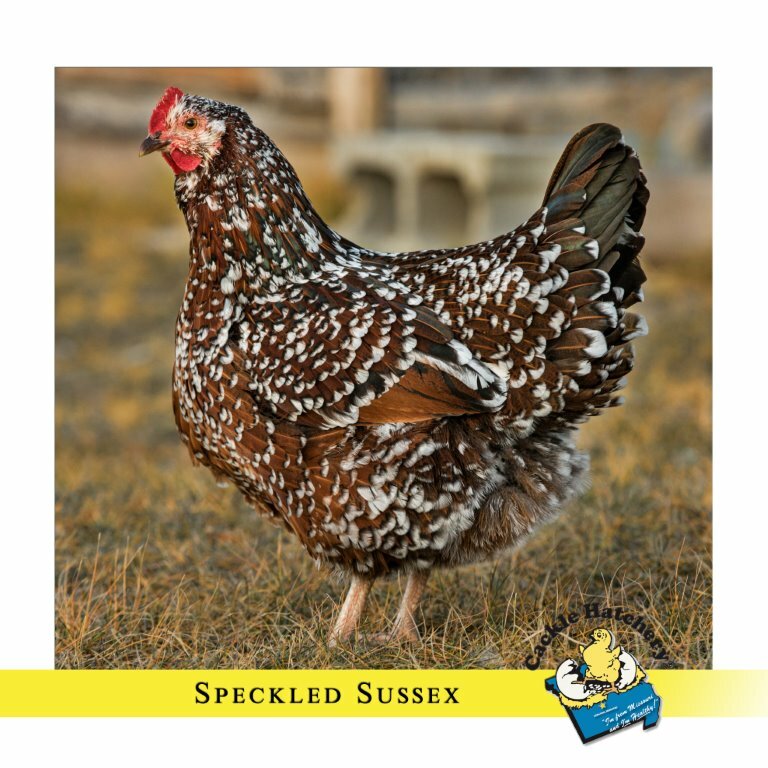 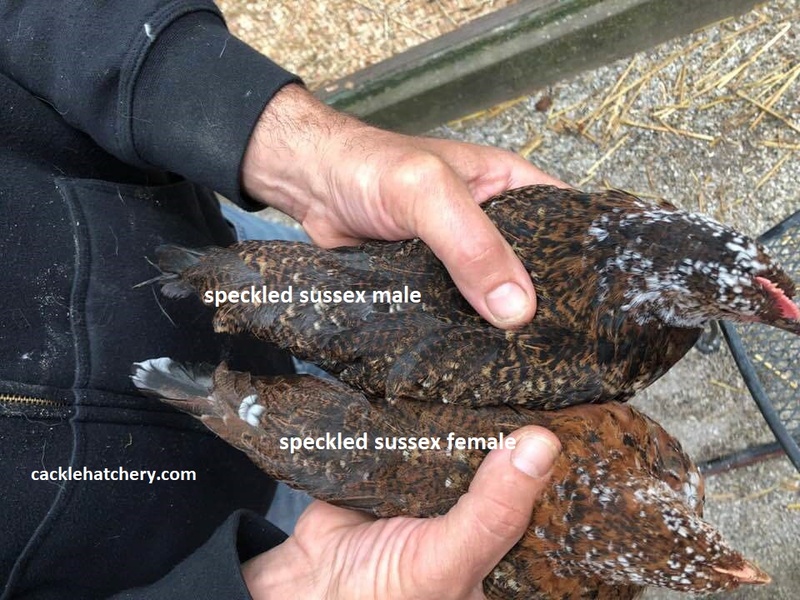 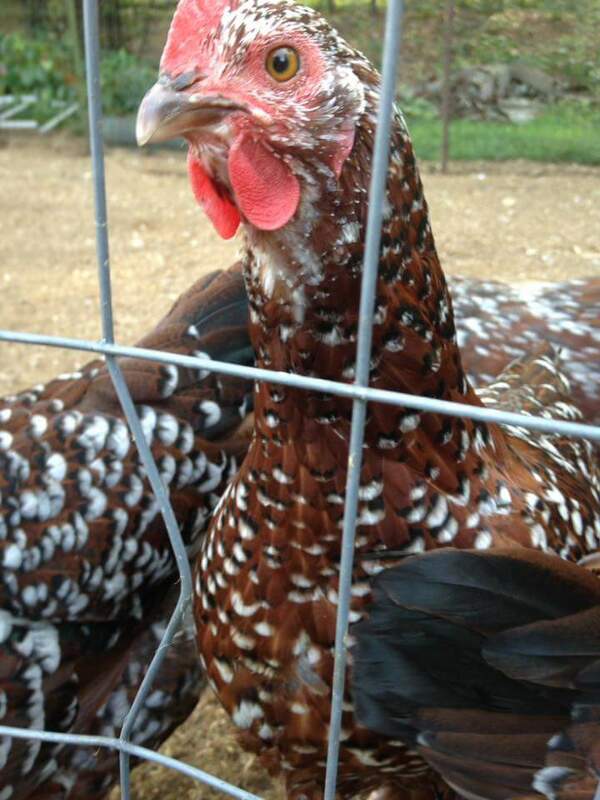 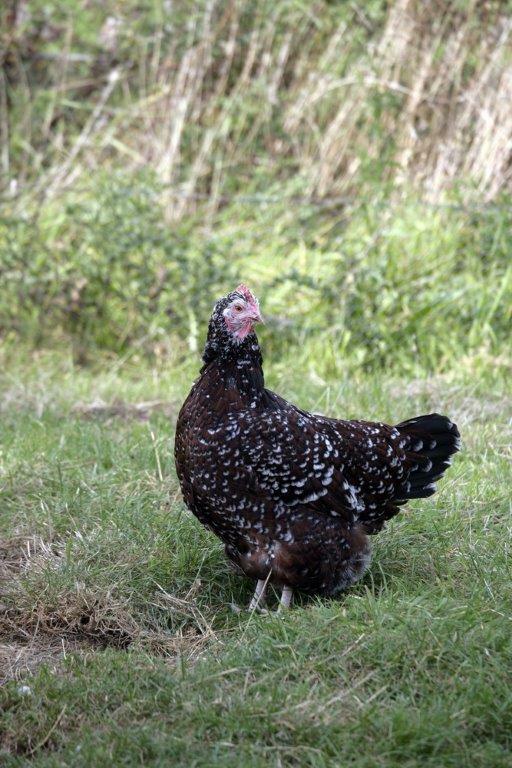 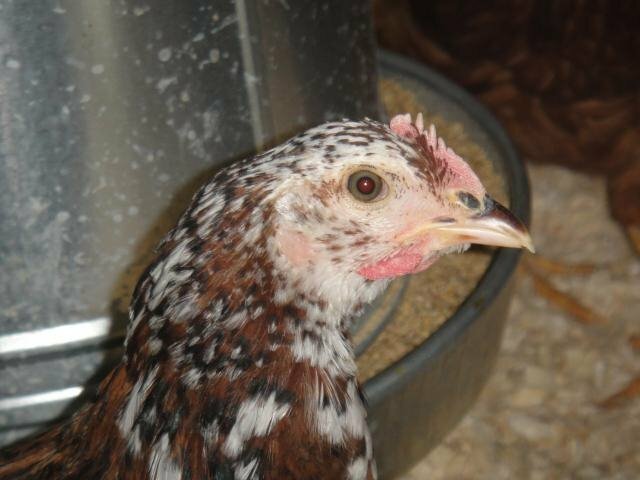 We also have the Speckled Sussex Started Pullet available to order. 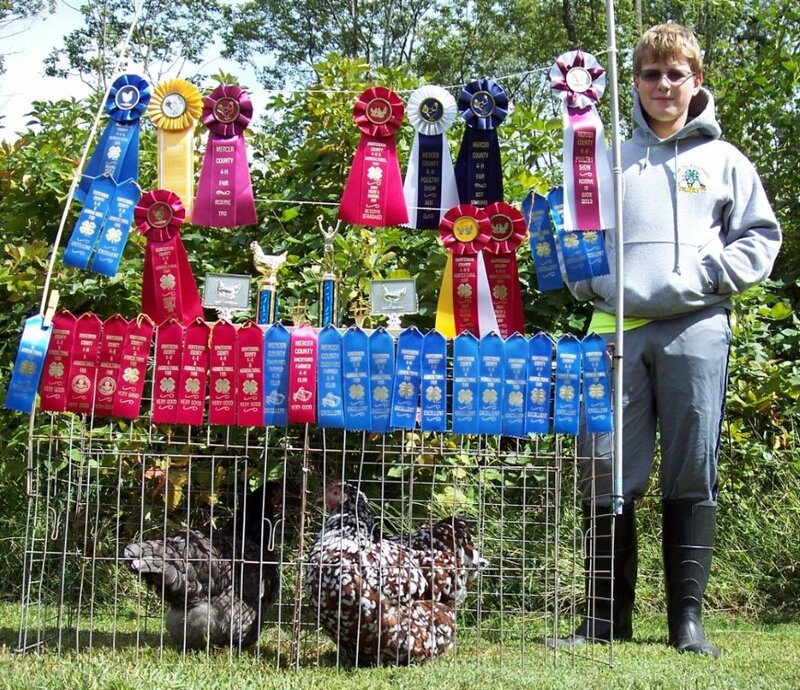 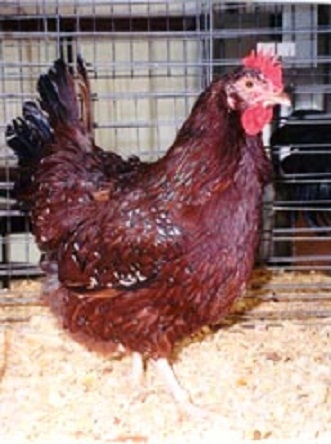 ALBC: Recovering status, Considered a sustainable heritage chicken breed. 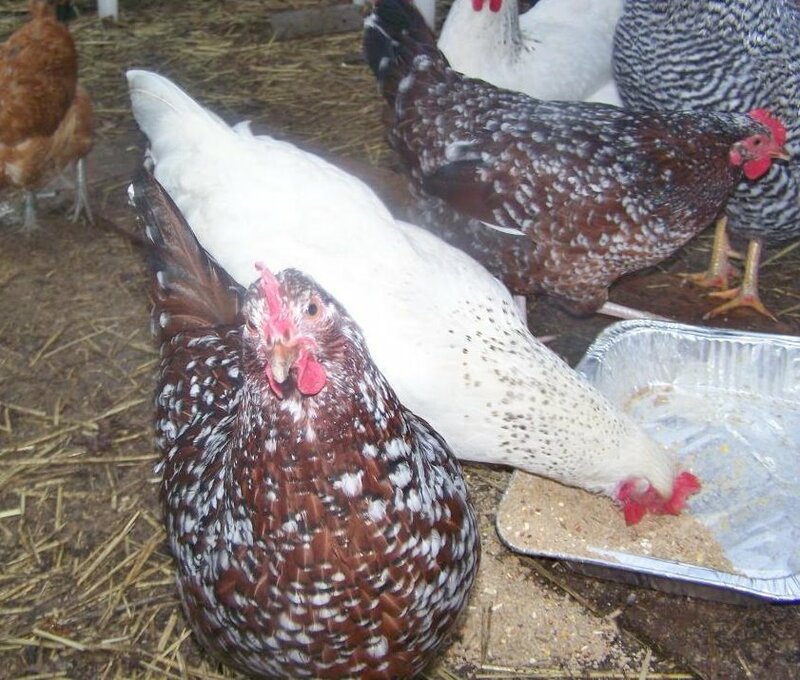 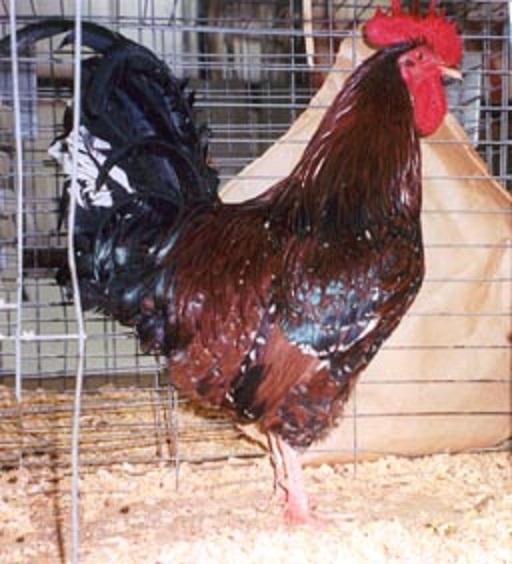 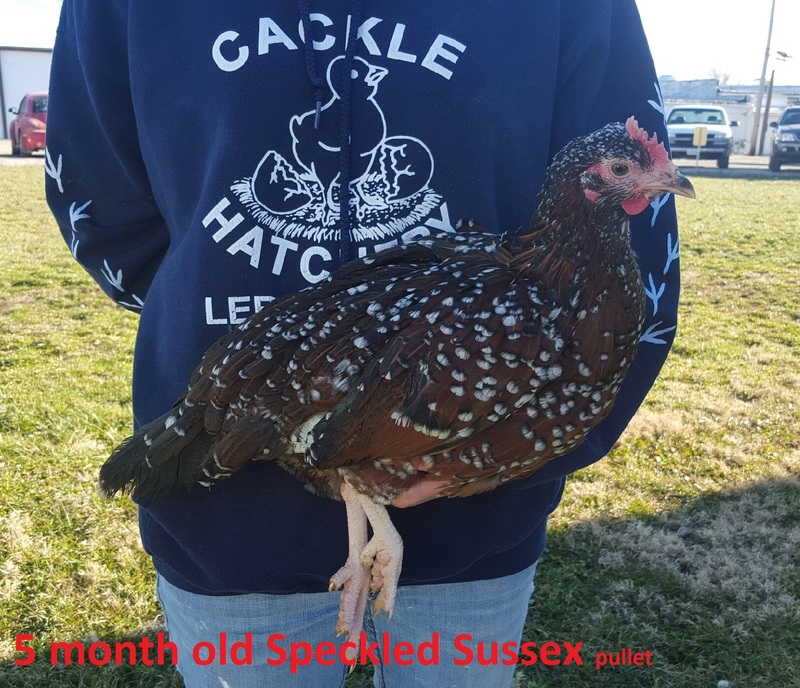 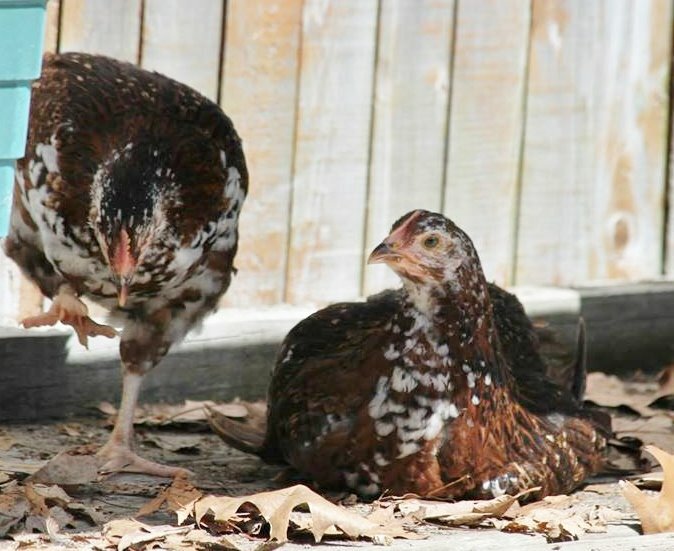 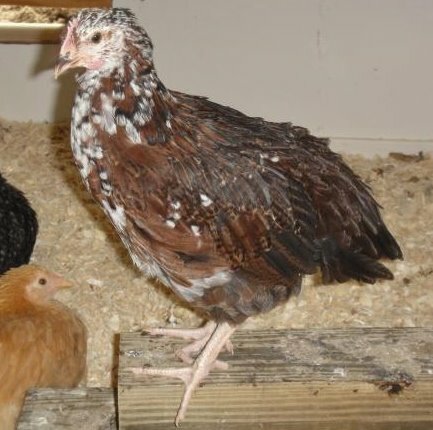 Breeder Farm Source: Cackle Hatchery® Poultry Breeding Farm has been developing our bloodline/strain of pure Speckled Sussex chicken since 1979. 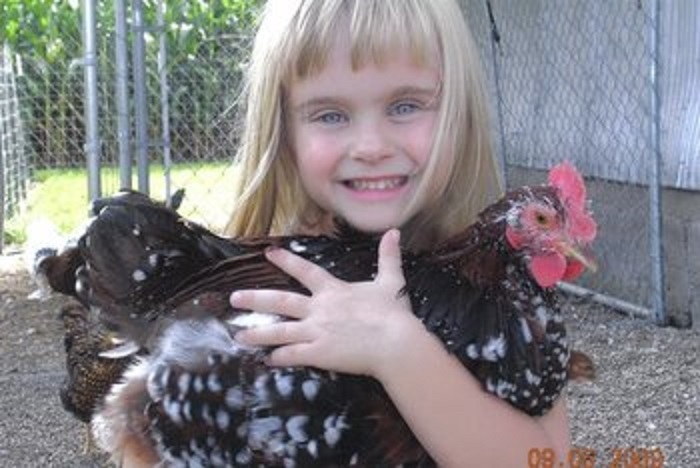 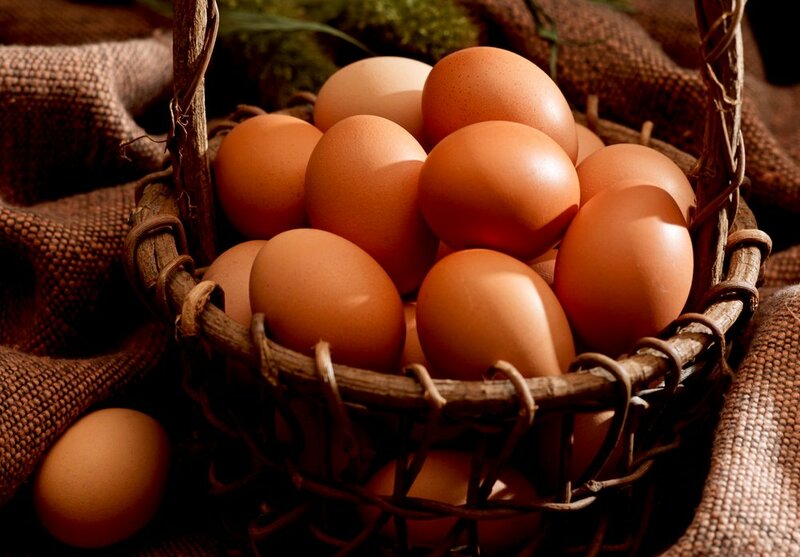 We wanted to write to you and tell you how thrilled we have been with the chickens we ordered from you in July. 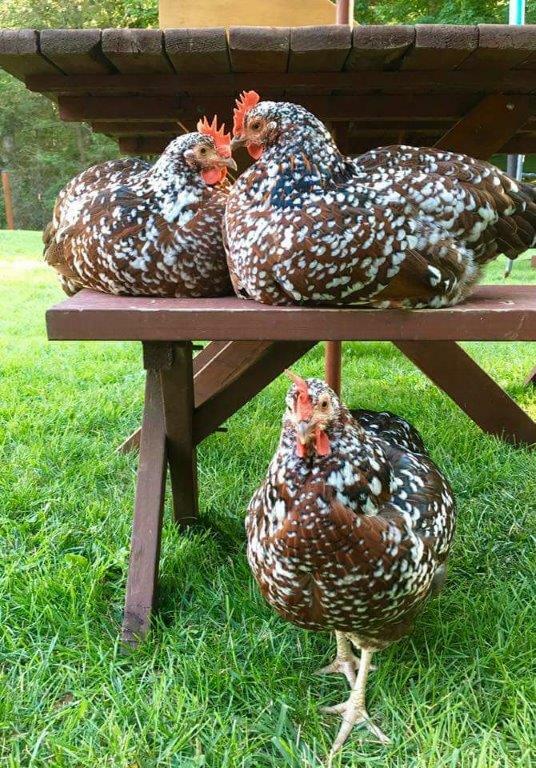 We had always talked about having back yard chickens and finallydecided to go for it this summer. 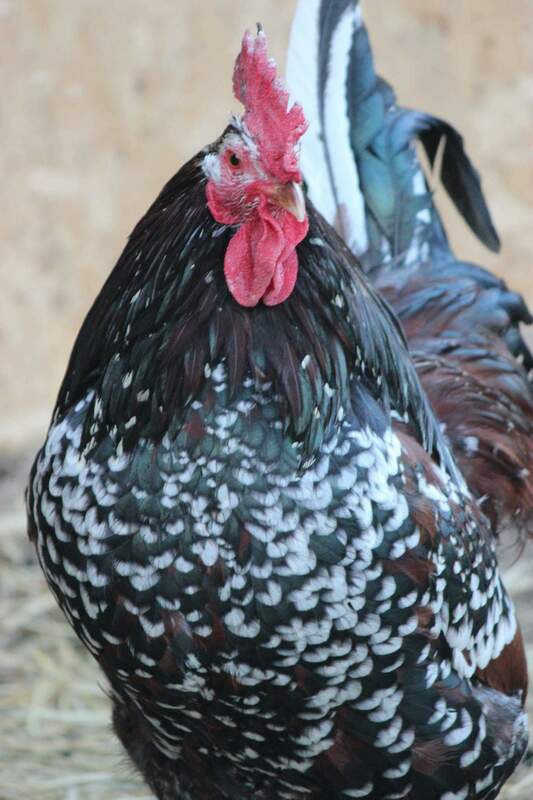 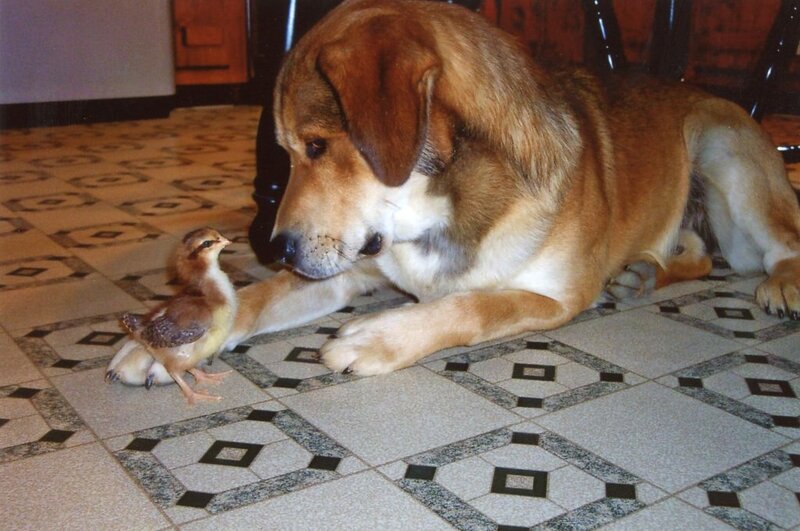 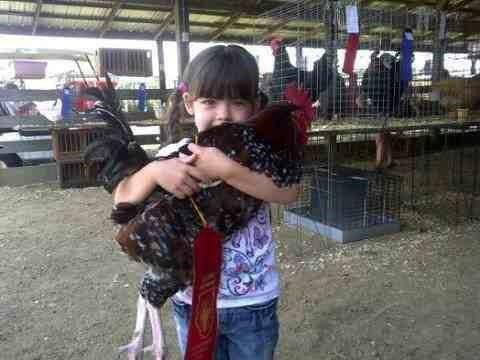 We researched all early summer, began building our custom coop and finally decided on the breed we really wanted. 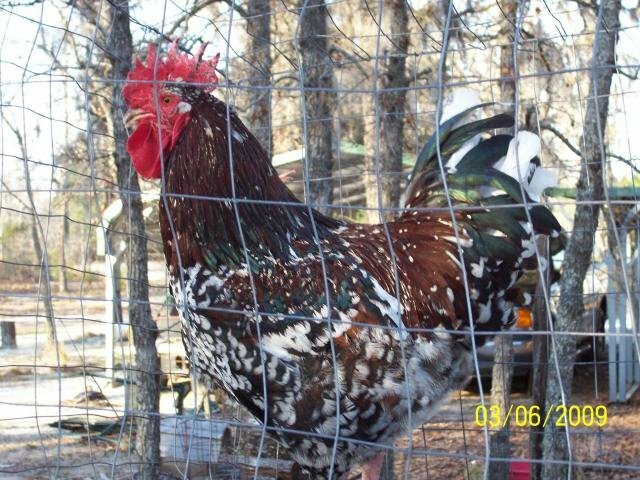 Next on the list was to check out the hatcheries. 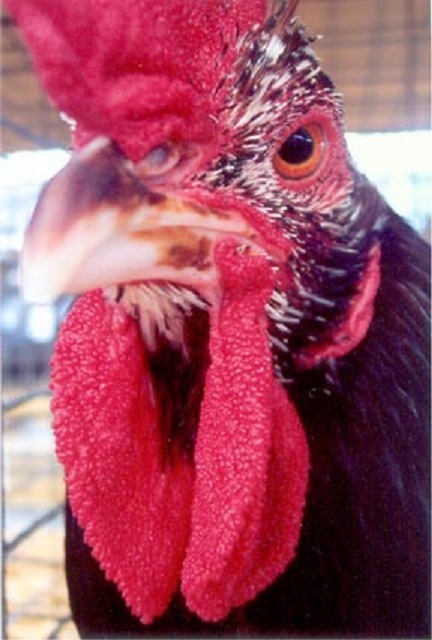 We also did our research in this department. 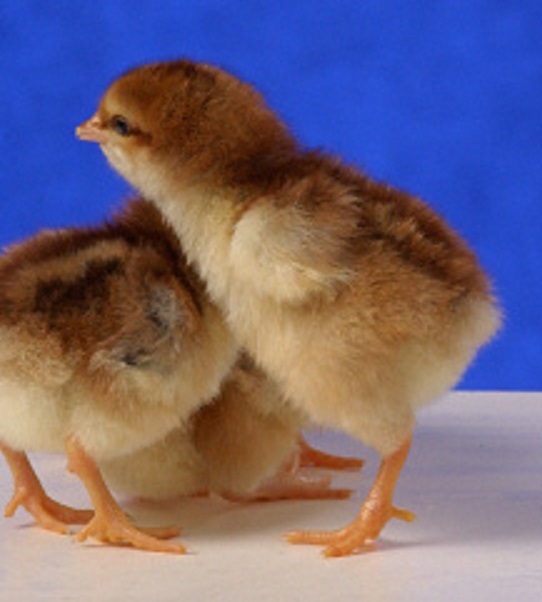 We found ourselves falling in love with your hatchery. 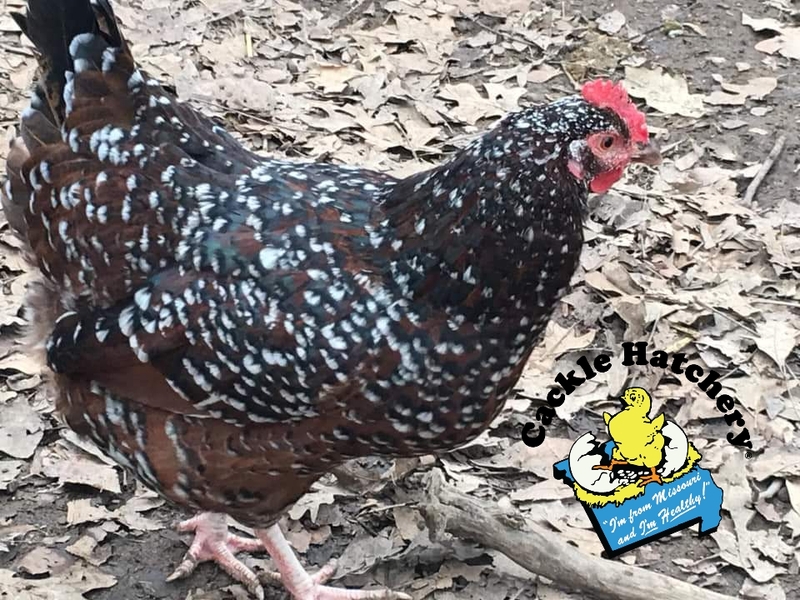 We watched the videos, read reviews and made our decision. 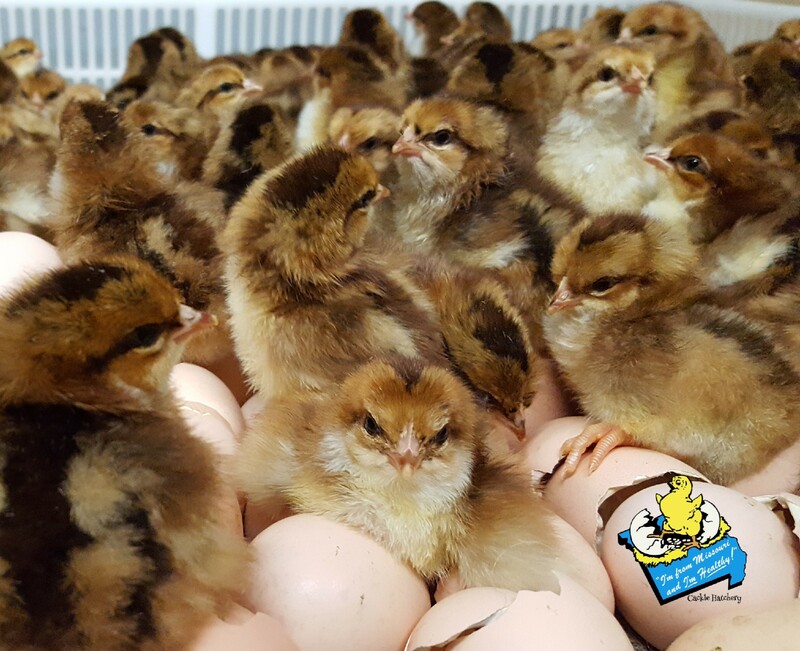 On our way home from vacation in July we made an off the beat detour to come visit your hatchery and grab a bite from your restaurant across the street (best food ever). 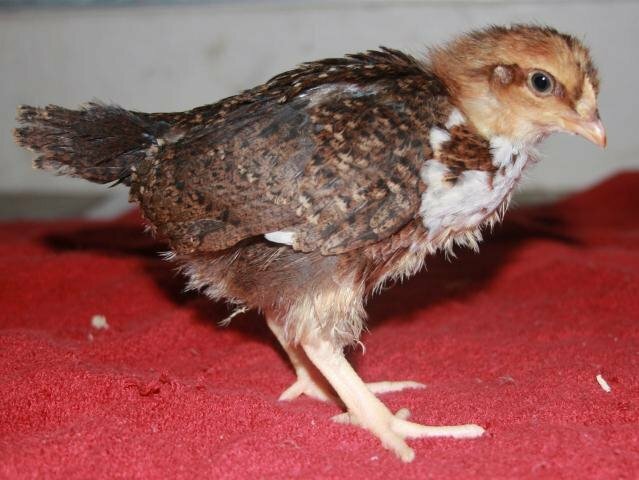 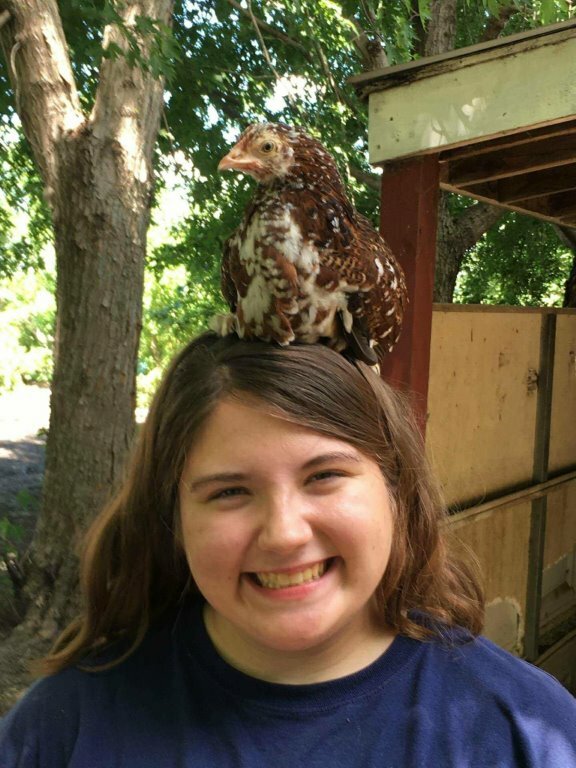 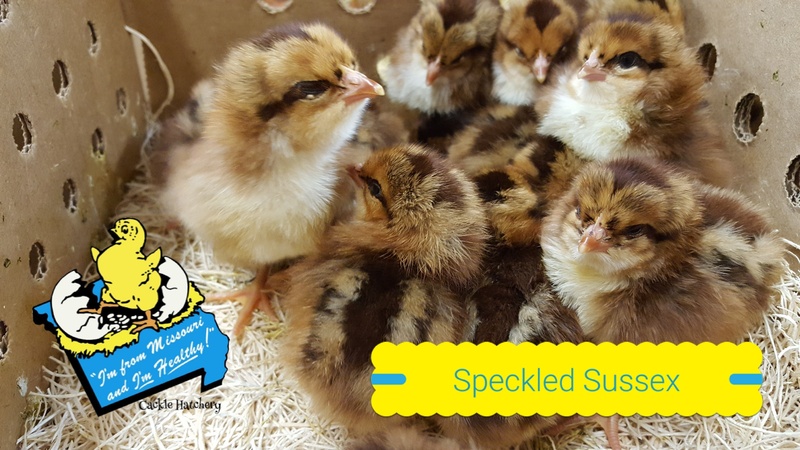 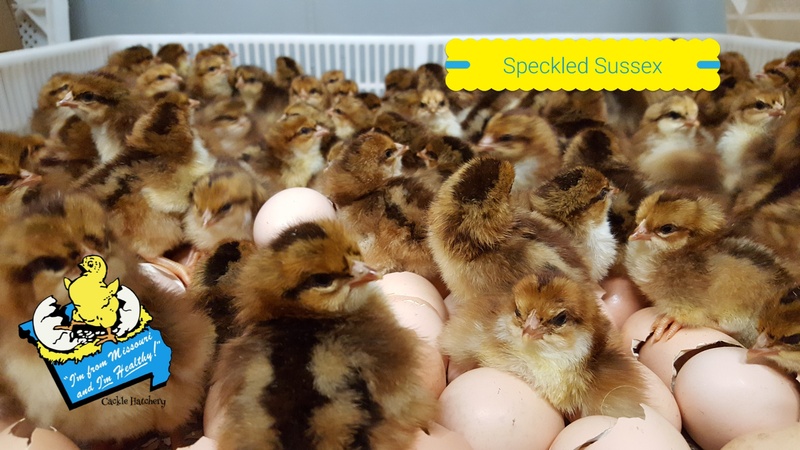 We took a peek at the chicks available, bought a few things from your store and placed our order for 5 speckled Sussex pullets. 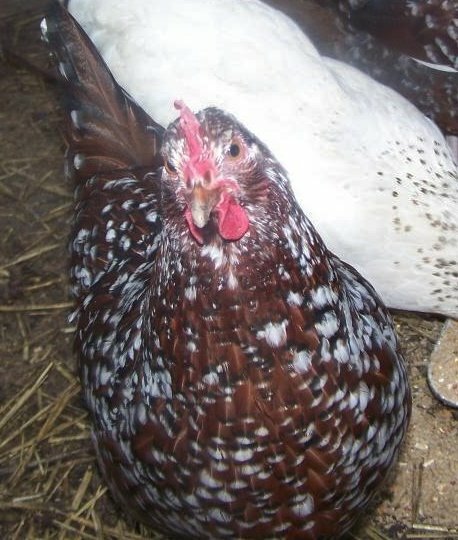 We were giddy all the way home knowing our girls would arrive later that week. 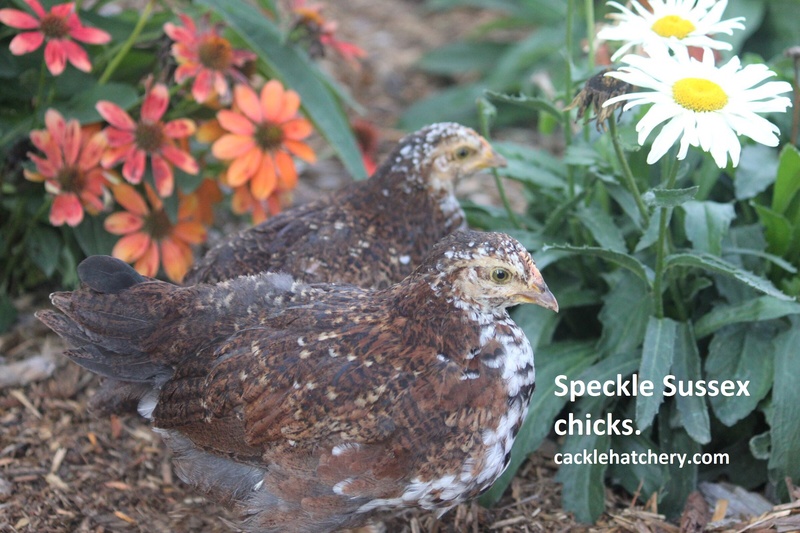 When the girls arrived we were pleasantly surprised to find not 5, but 6 very active chicks. 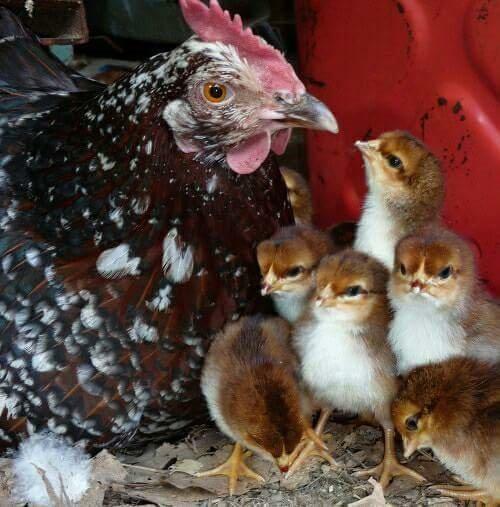 They were so sweet, even the postal ladies were sad to see them go. 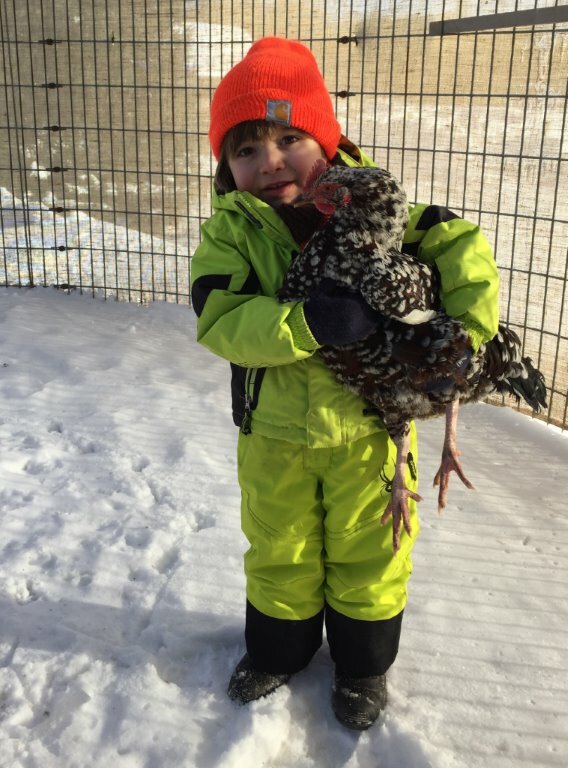 Great experience Review by Erica J.